we create wines that are true reflections of new zealand’s marlborough region. Stu was born and raised in the Awatere Valley not far from the Clifford Bay Vineyard. 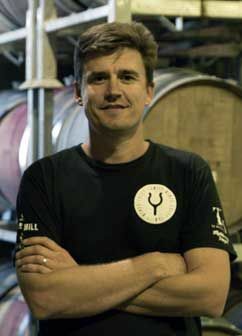 A graduate of Lincoln University, Canterbury with a Bachelor of Viticulture and Oenology, Stu joined Foley Family Wines in February 2003 as Assistant Winemaker. Stu became our Chief Winemaker in 2007 and was a Finalist at the 2008 & 2009 Young Winemaker of the Year Awards. Susan Van Der Pol was raised in Blenheim, the centre of Marlborough’s wine industry. In 2002, she was awarded a diploma in Viticulture & Wine Production from Nelson Marlborough Institute of Technology. 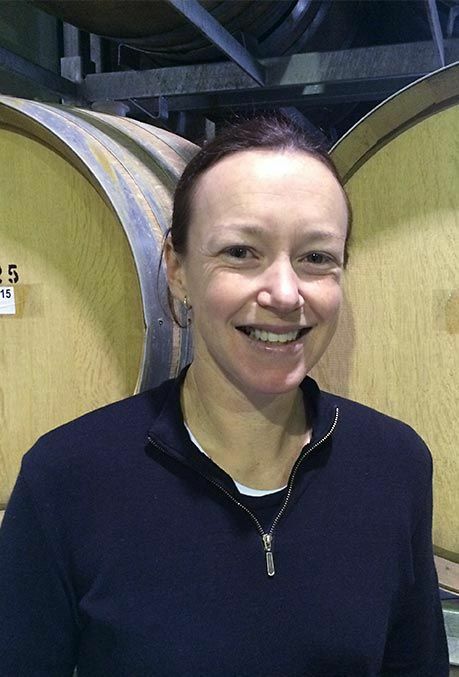 Susan then spent two vintages overseas before returning to New Zealand and joining the team as Assistant Winemaker in 2011. 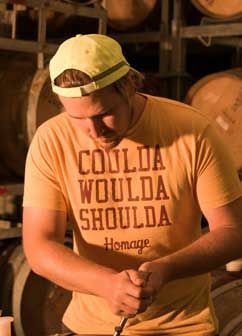 Hamish Smith joined the team in 2010, working his way from vintage cellar hand to assistant winemaker. A graduate of Onslow College in Wellington, Hamish spends a lot of time in the cellar focusing on the quality of the wine, ensuring that the final wine blends will stand out from the crowd.